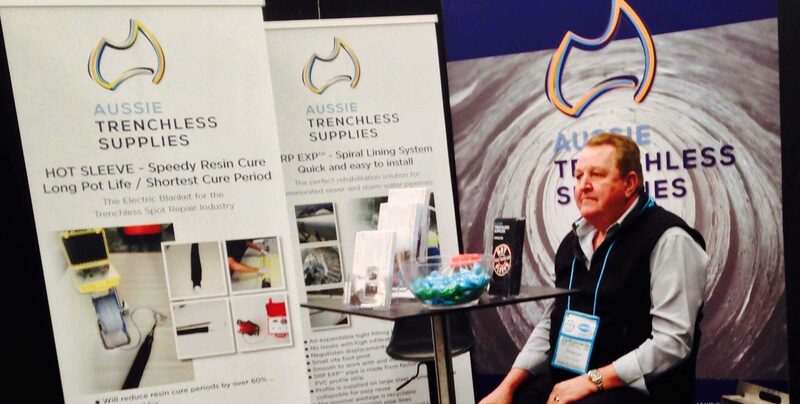 Chris currently heads Aussie Trenchless, offering innovative solutions to advance the Trenchless Technology industry. Skilled at accomplishing superior outcomes and passionate about progressing future opportunities within the trenchless industry, Chris is committed to pioneering state-of-the-art solutions and personally enjoys contributing and assisting business owners to grow and enhance their footprint within the trenchless market locally & internationally. Offering practical advice to infrastructure owners & contractors on a variety of underground pipeline rehabilitation techniques, Chris holds in-depth knowledge & experience in pipeline assessment, cleaning & CCTV techniques, as well as various rehabilitation processes to enhance and extend the serviceability and structural life of the underground asset. 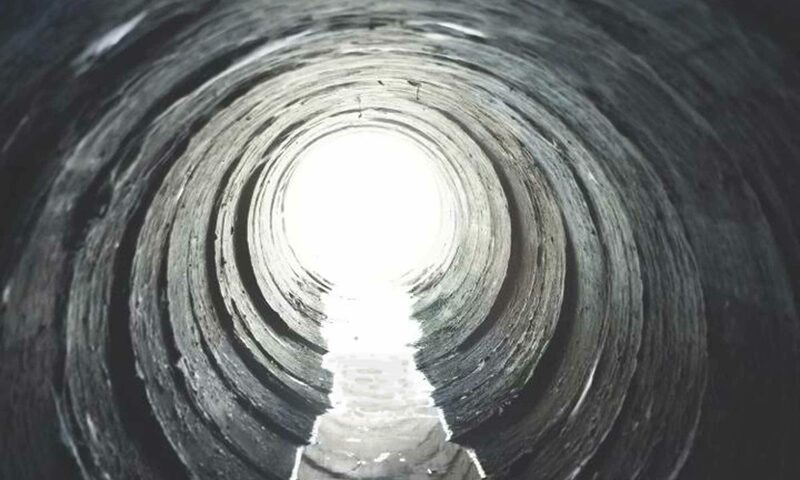 As an industry innovator a number of state of the art trenchless techniques have been pioneered and introduced into the local and international markets through Chris’s expertise and leadership.